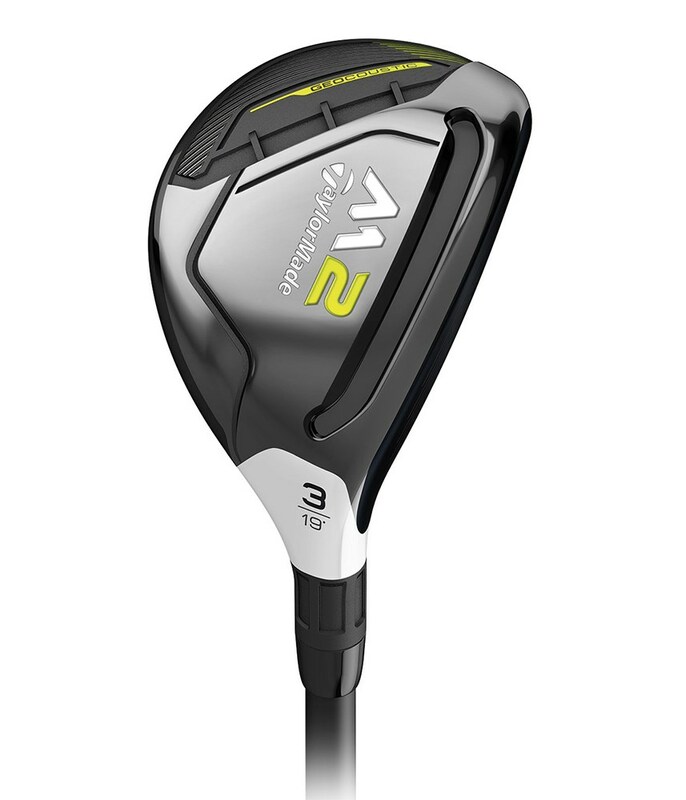 The TaylorMade Ladies M2 Rescue for 2017 has been designed to be extremely easy to use from all varieties of lies you may find on the course. 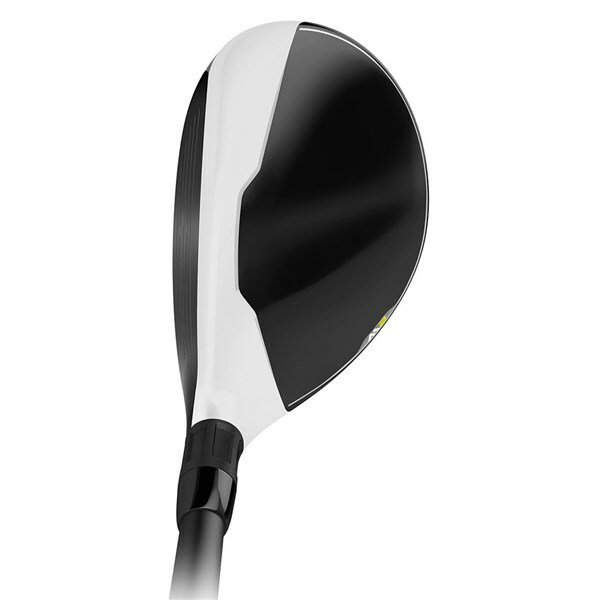 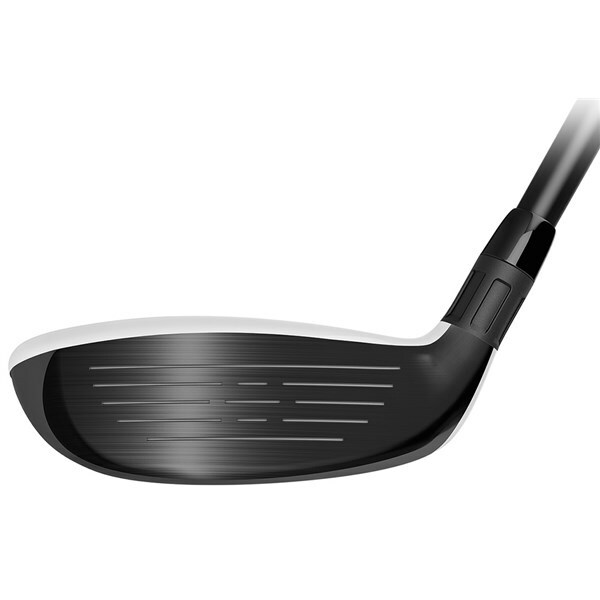 A low-profile design will inspire confidence and give the club a high launch from the toughest of lies. 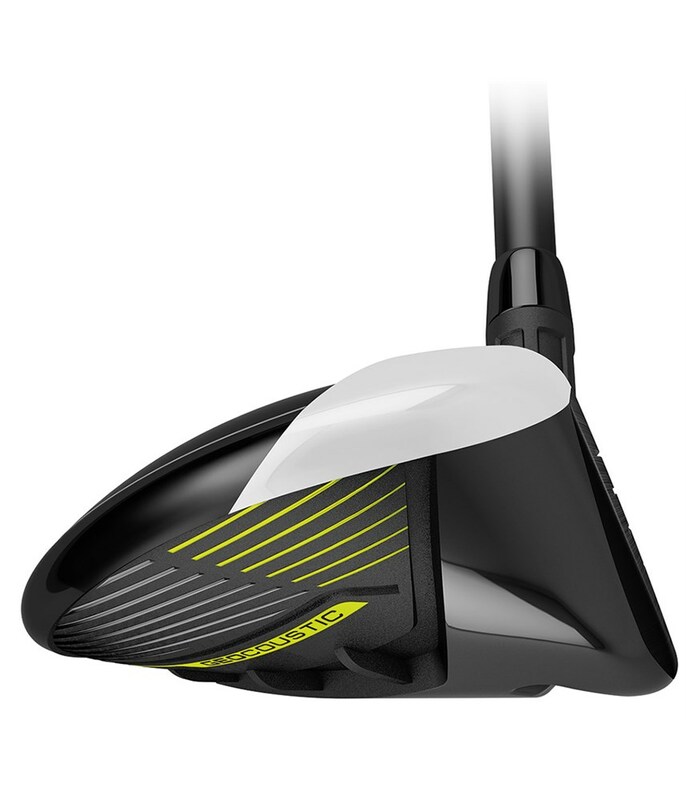 TaylorMade have re-engineered their Speed Pocket design to be more active and deliver an incredible combination of ball speeds and forgiveness across the whole face. 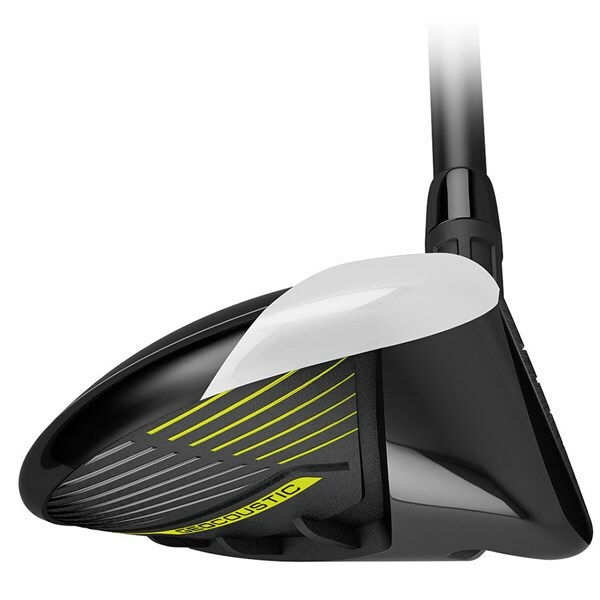 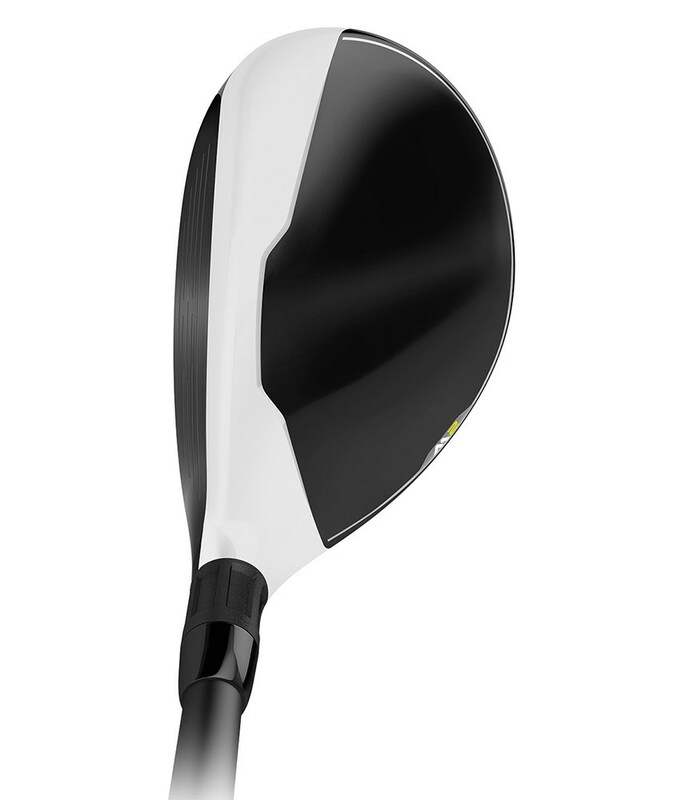 TaylorMade have developed a technology called GEOCOUSTIC which is an advanced sole technology that enables the club face expansion for added forgiveness on tee shots. 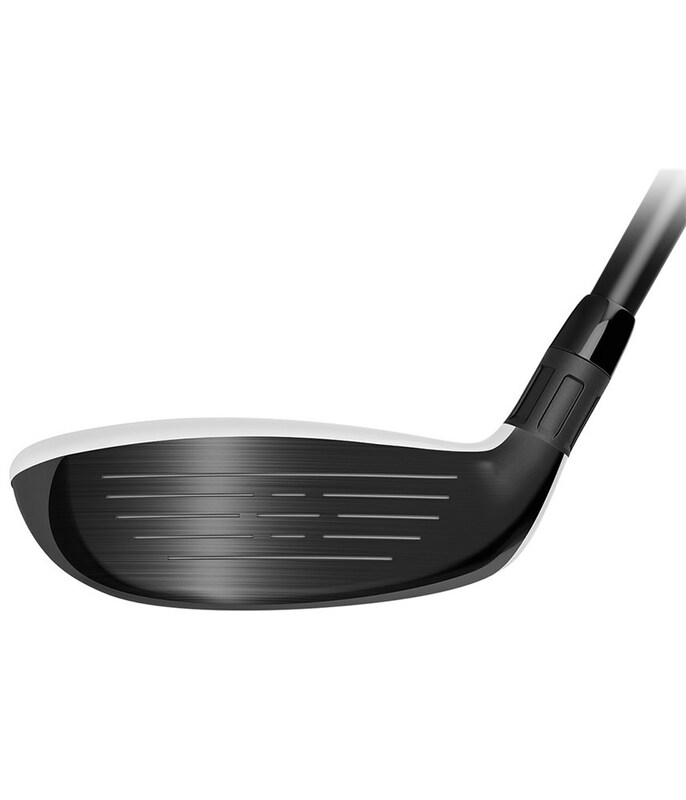 External sound ribs have also been used in the design of the multi-material head to optimise vibration that leads to excellent sound and feel.